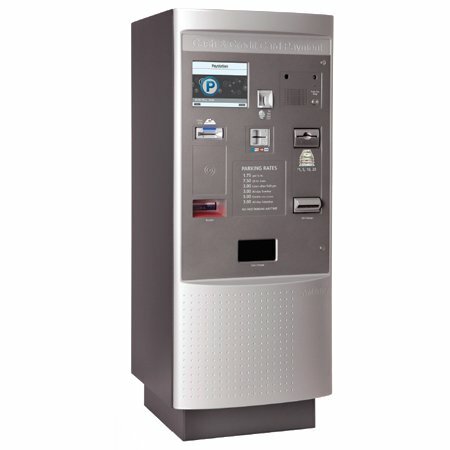 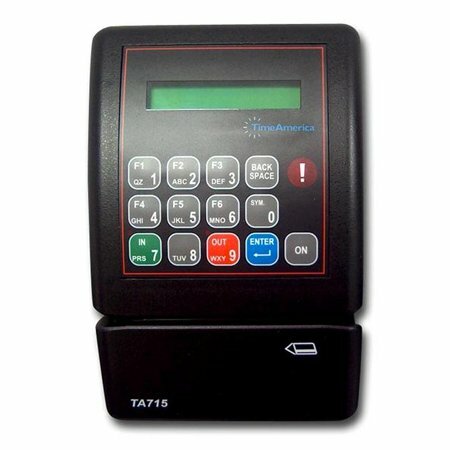 TimeAmerica’s TA715 Time Clock can record employee time, monitor productivity, control access and monitor inventory in a multitude of industries including restaurants, hospitals, healthcare facilities, banks, manufacturing, retail, hospitality, and many others. 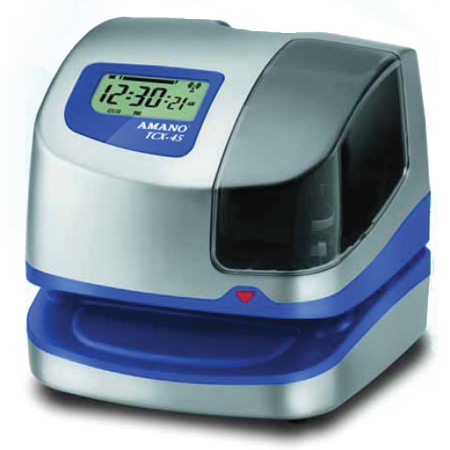 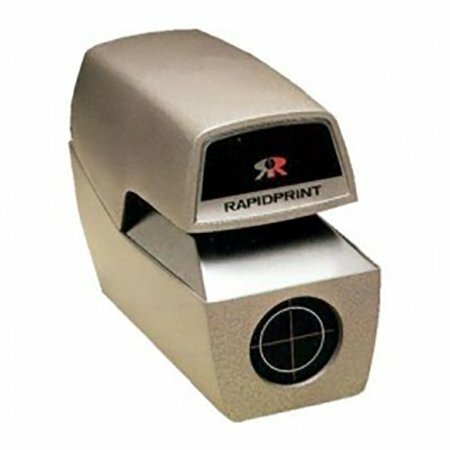 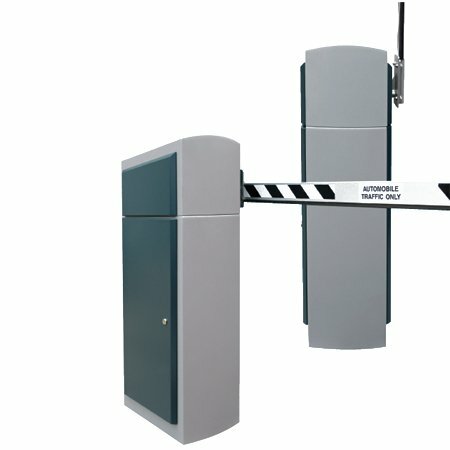 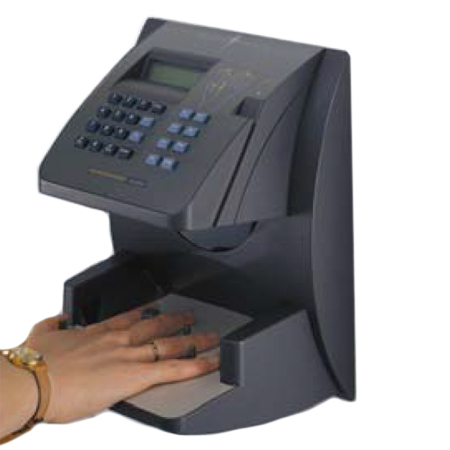 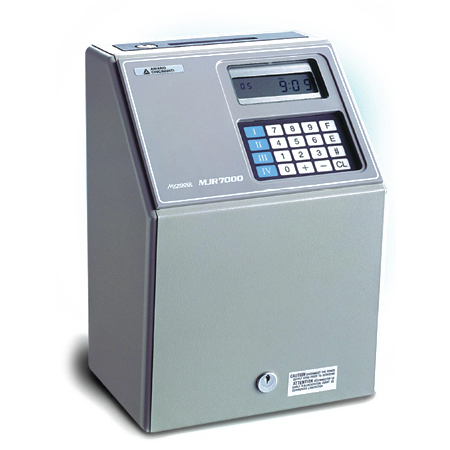 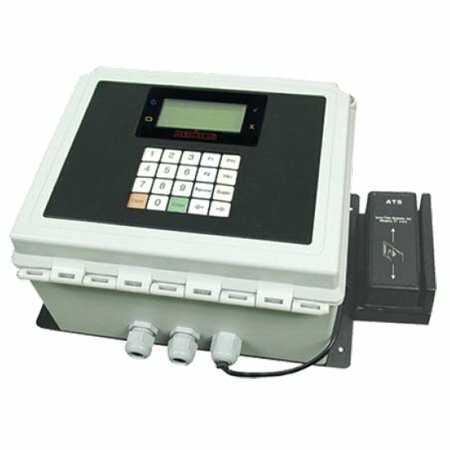 The TA715 time clock functions as a simple to use data collection point for employee information. 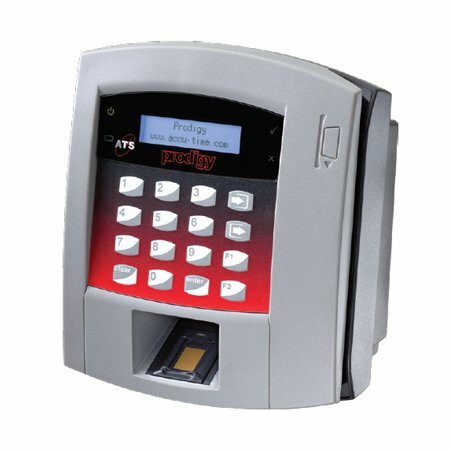 It can be linked to a variety of existing computer networks in your organization to complement the management information systems you already have in place. 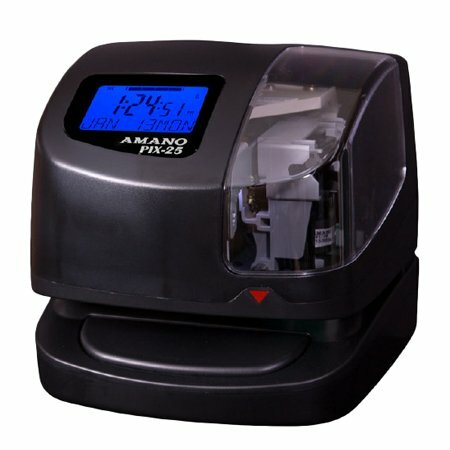 By automating your data collection process, you can eliminate the manpower and mistakes associated with conventional time cards thereby reducing both payroll costs and errors.